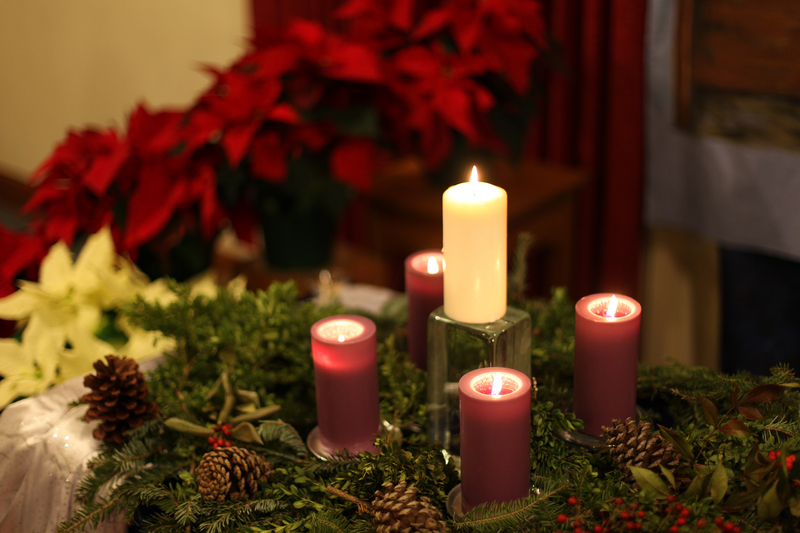 This entry was posted in Fellowship, Life of the Congregation and tagged Christmas, Worship. Bookmark the permalink. ← Alternative Christmas Fair! This Saturday! !